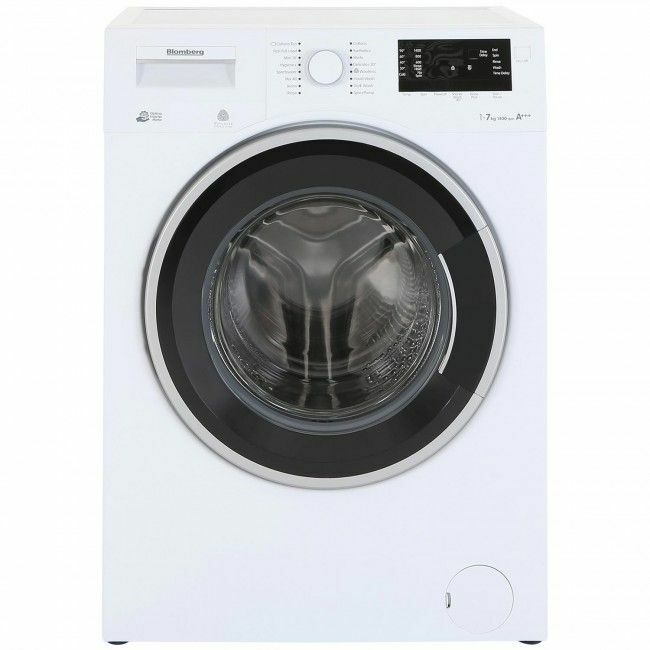 Blomberg LWF27441W 7kg Washing Machine brings together tailored #washing and energy efficiency to give you a perfect wash whilst saving you money. This versatile #Blomberg #washingmachine features 16 programmes to suit your every washing need. 3 Year Parts & Labour warranty and 10 year warranty for the high performance Optima Inverter Motor give you that extra peace of mind. More detail or buy online Call us 02082086999 or visit at Atlantic Electrics.